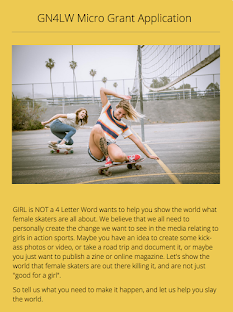 Girl is NOT a 4 Letter Word: Skateistan. The Book. 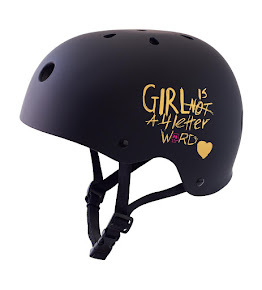 "Girls can't ride bikes, but they can skateboard". 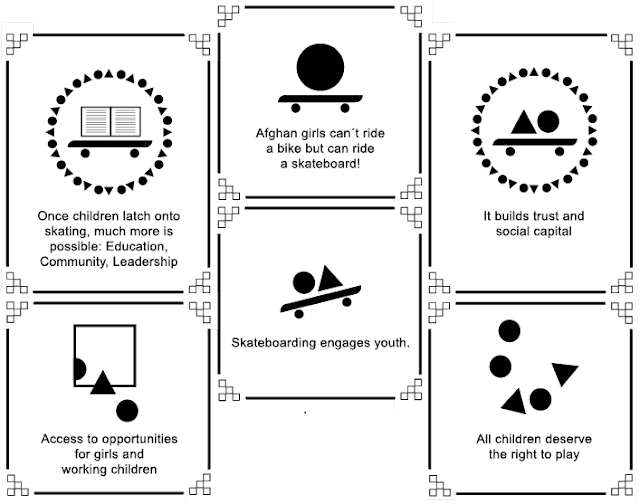 This statement on the Skateistan website stopped me in my tracks. Living in the United States these are both pastimes that we females take for granted. Not so in Kabul. 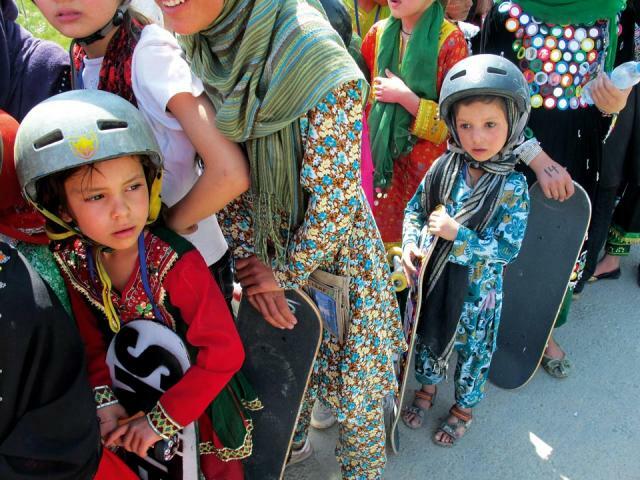 These young girls (and boys) luckily have Skateistan. Never heard of it? 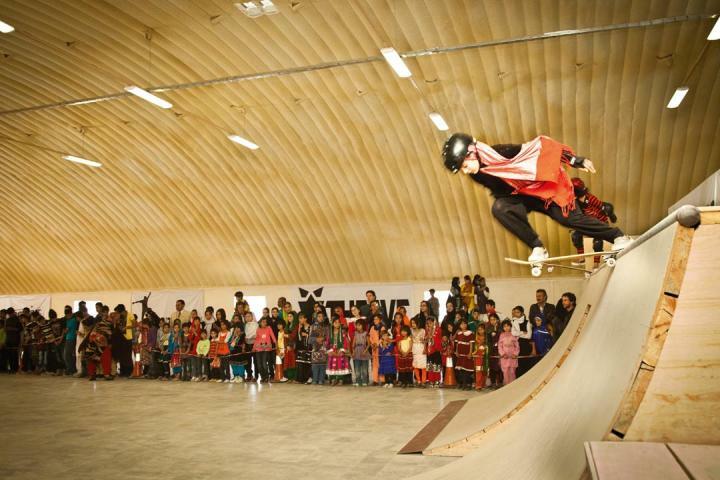 Skateistan is a school with a skatepark. 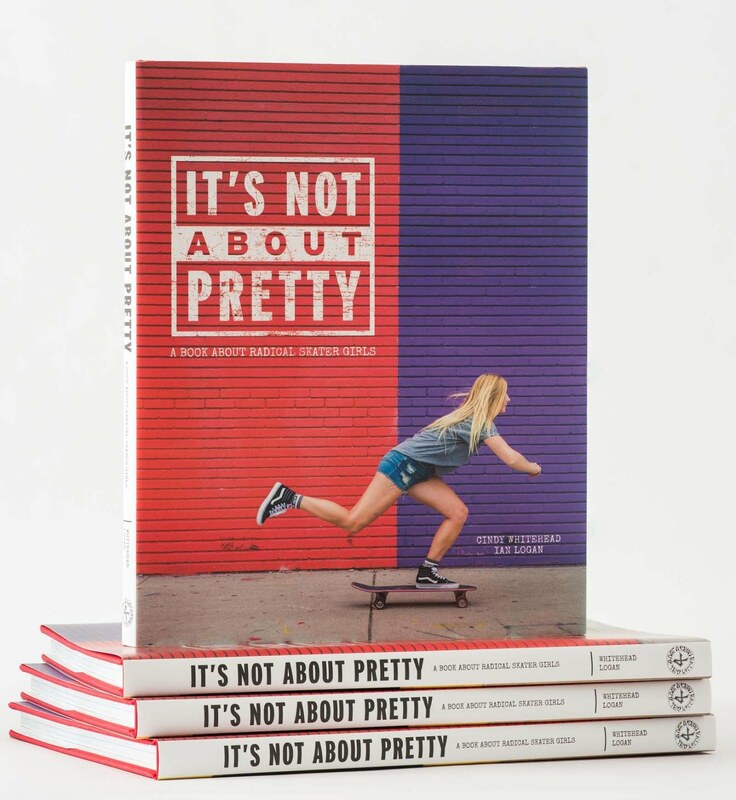 It's a a non-profit organization that uses skateboarding as a tool for empowerment. It's a refuge for kids in a war torn country. 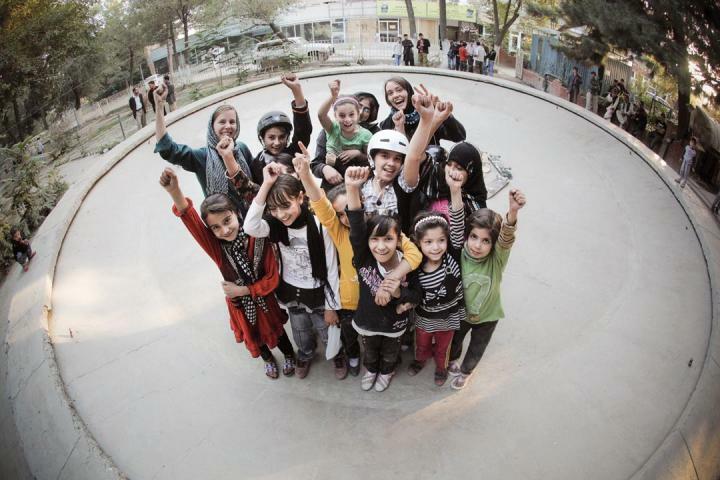 It uses something as simple as skateboarding to empower kids and let them enjoy life. It's pretty simple and pretty powerful. 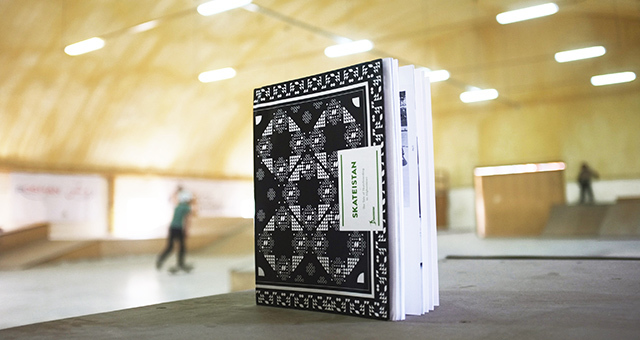 My rad friend Brian Ridgeway gave me a copy of the beautiful new book Skateistan last month when we ran into each other. 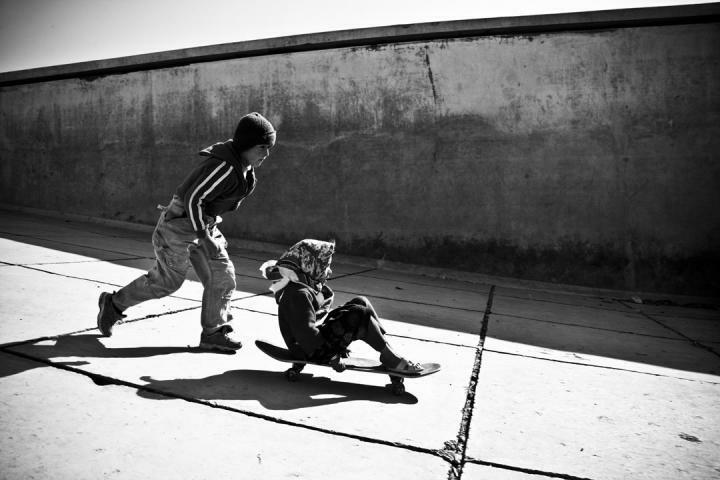 I am in awe of the stories and photos about these kids and this mission. If you'd like to know more, please visit Skateistan.org and you can also buy a copy of the new book HERE. 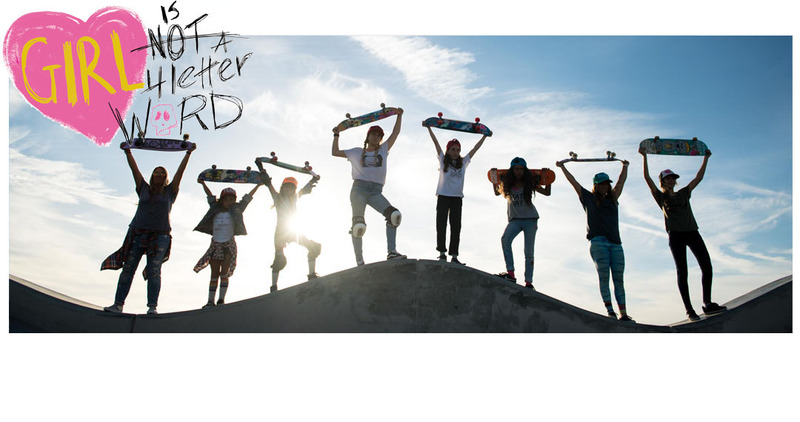 Skate on. No matter where in the world you are. 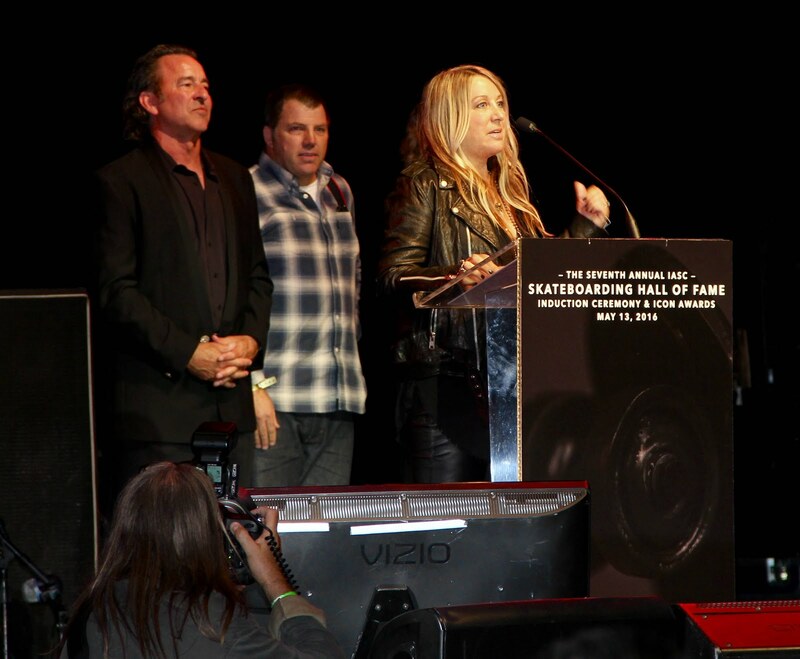 This is Skateboarding bringing the world closer together! !